New screenshots showcase the sequel’s aesthetics on Switch. 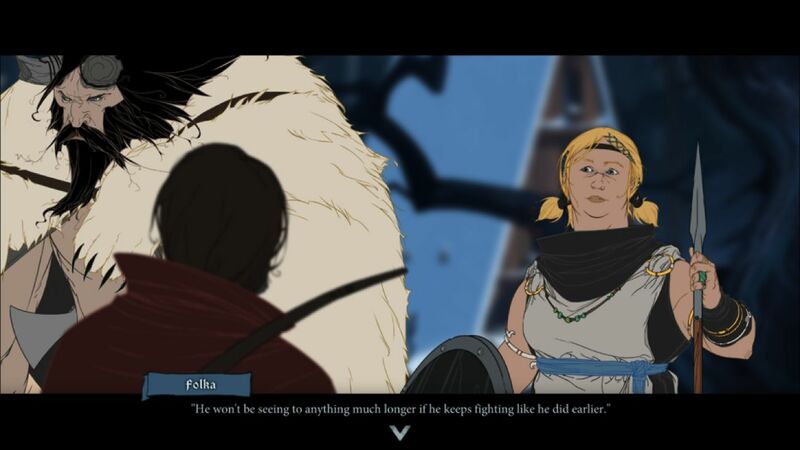 Stoic will be concluding its epic The Banner Saga trilogy with the third game in July. 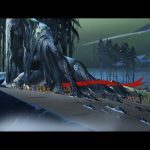 However, before then, it’ll give Nintendo Switch users a chance to experience The Banner Saga 2. 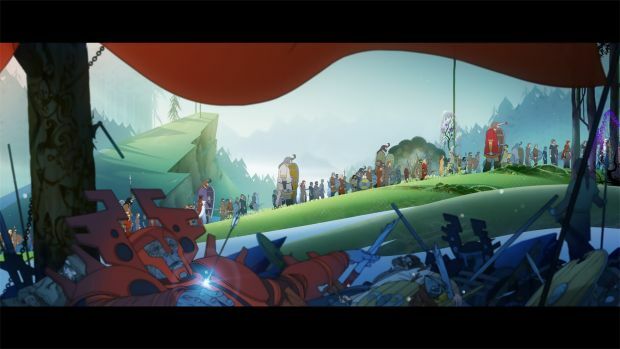 The developer announced the second game’s release on June 7th for the Switch along with some new screenshots of the same. 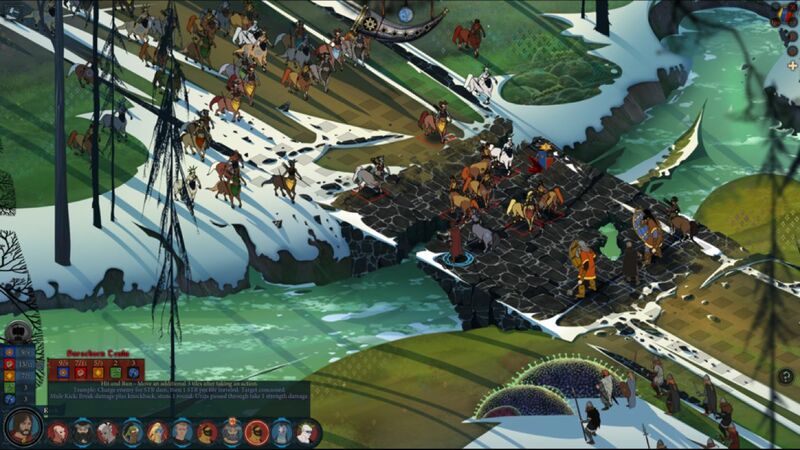 Steve Escalante, General Manager of the game’s publisher Versus Evil stated that, “We are proud to launch Banner Saga 2 on Nintendo Switch, hot on the heels of the launch of the first game, The Banner Saga last month. There has never been a better time to get into this awarding winning series. 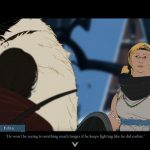 Considering The Banner Saga 3 is out on July 26th for Nintendo Switch, Xbox One, PC and PS4, now is the perfect time to experience the first two games before the penultimate finale. 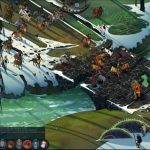 The Banner Saga 2 plays much like the first game in that choices made will determine the survival of your clan. Battles are won by tactics and how resources are allocated is important. Furthermore, any choices made in the first game will carry over to the second game and similarly with the third release. 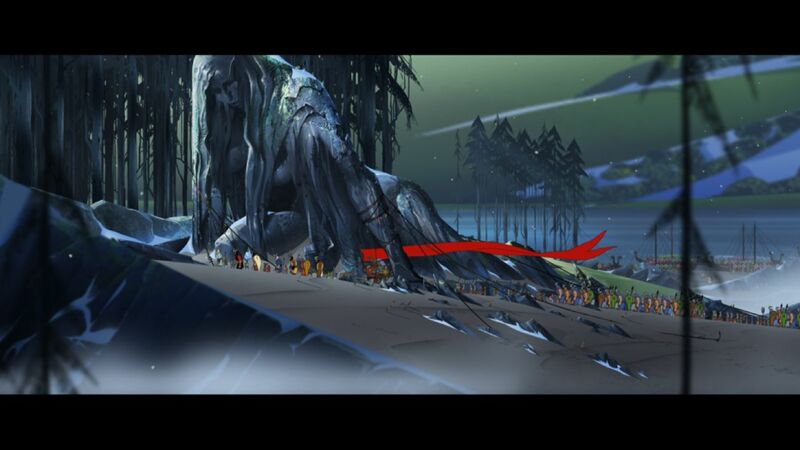 With how many accolades both titles have received, it will be interesting to see if The Banner Saga 3 can end the series on its highest note.